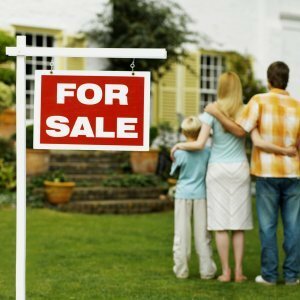 Why You Should Consider Owner Financing To Buy An Oklahoma City Metro Home? For many people, owner financing is the best way to own a home… particularly when you’re faced with bad or no credit, or lack of a down payment. We can help! 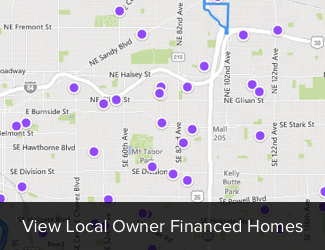 There are a lot of benefits to use owner financing to buy your next home! No banks! As a buyer, getting a mortgage can be difficult if your financial situation doesn’t fit into the banks “requirements”. We make it easy without the banks! Profit from home appreciation right away. Often, homes in Oklahoma City Metro are worth more on the day of the purchase than the price that you’re paying! This can be huge money.